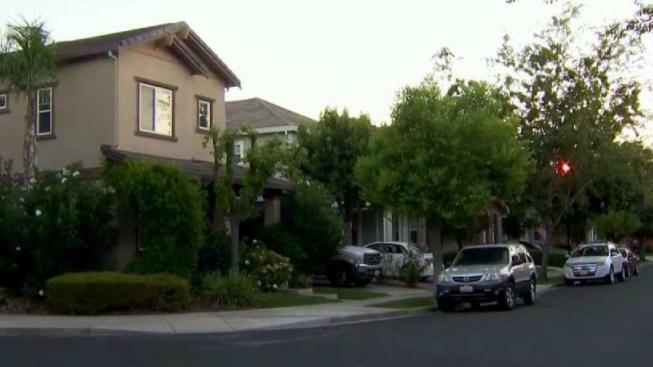 Police are investigating a rash of vehicle break-ins in Brentwood and Livermore. Pete Suratos reports. Police are looking for suspects who burglarized dozens of vehicles in Livermore and Brentwood last week. Officers responded to the 1900 block of Hawk Street in Livermore at 4:28 a.m. Friday on reports of multiple vehicle alarms sounding, according to police. They arrived to find several vehicles with broken windows. Officers searched the area, including Tiger Lily Commonand Tiffany Common, and found 34 vehicles that had been burglarized or vandalized, police said. A resident later reported seeing a white Lexus in the area when the alarms sounded, and investigators located surveillance showing the vehicle coming into the area shortly after 4 a.m., according to police. Four suspects smashed out windows during the burglaries and then fled when the vehicle alarms sounded, police said. Investigators later learned that Brentwood recently had a similar string of vehicle burglaries in which the suspects stole the white Lexus. Police from both cities are still working to identify the suspects, who remain at large.